Click on images for more information. 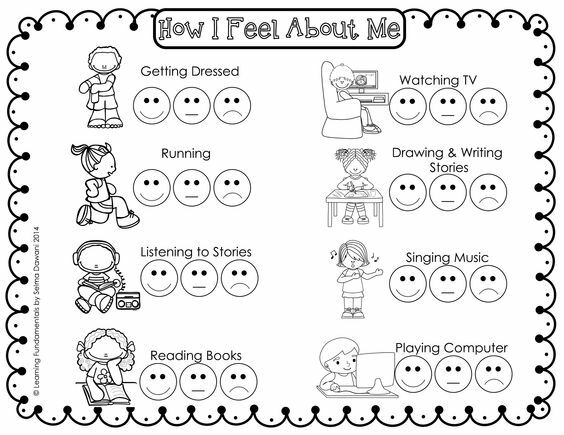 These questionairres can very useful as pre and post insight of each child. You want to attend to any negative beliefs and with time see improved answers. This is great website to help translate your data into more standard based data. This idea would be for the younger students, maybe k-2. 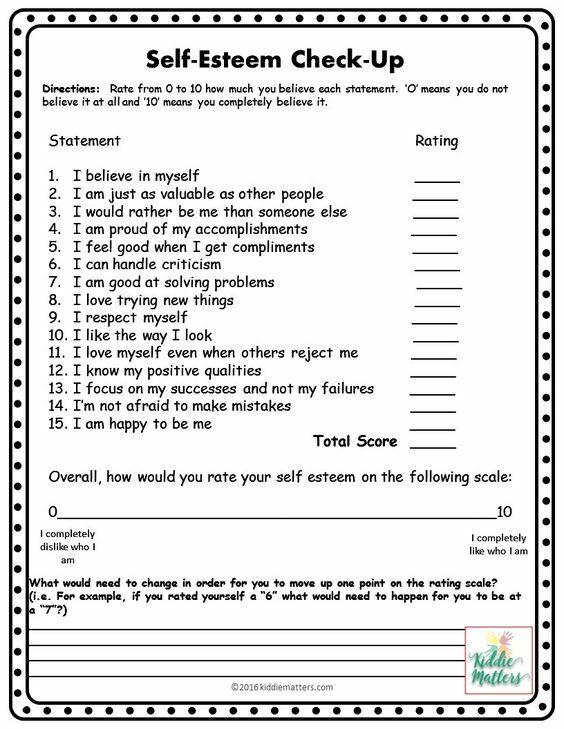 This is a helpful tool for when you have to do the actual teaching and fostering of self esteem in students. You can use this and have several check-ins with student if she or he is focusing on trying one of these out. 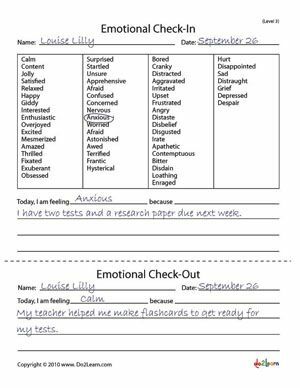 This would be great for students with anxiety and can be done on a daily basis. I have used this one with my third graders and they enjoyed taking it. This is a survey that can be done maybe once a trimester to track progress. I would not recommend this for younger grades, maybe 4-8th. 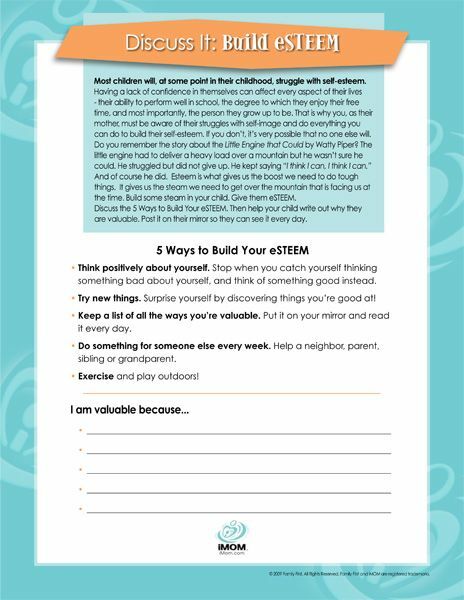 This is a really simple survey that can be done maybe once a trimester to track progress.